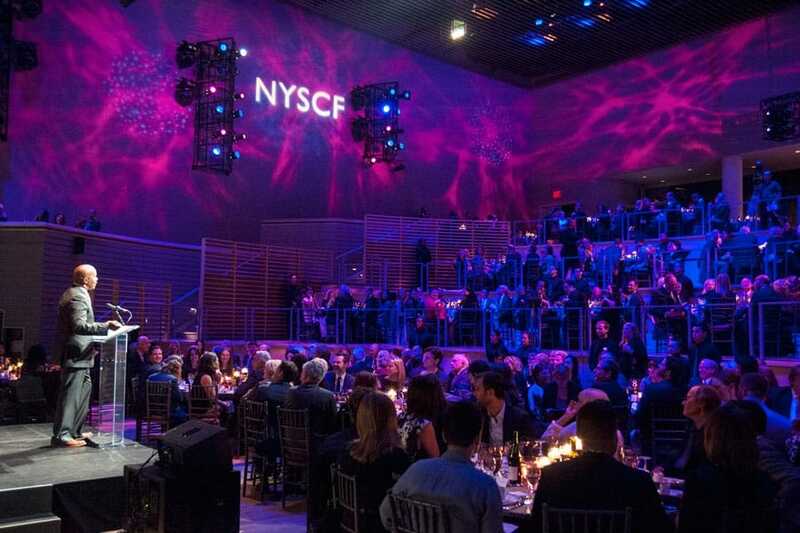 The Eighth Annual New York Stem Cell Foundation Gala began with an inside look at the NYSCF laboratory at the annual NYSCF Science Fair, designed by David Rockwell. Shirley Cook, CEO of Proenza Schouler and Richard Kaplan of The J.M. Kaplan Fund were honored as 2013’s Stem Cell Heroes. David Alan Grier was the master of ceremonies for the evening.